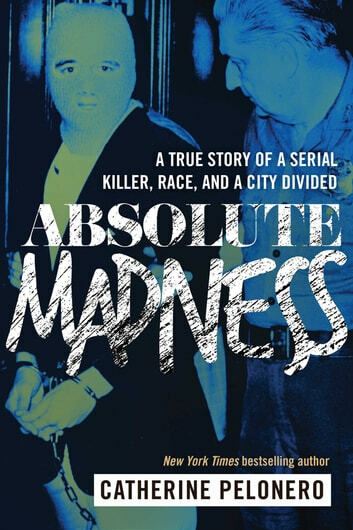 Absolute Madness tells the disturbing true story of Joseph Christopher, a white serial killer who targeted black males and struck fear into the residents of New York in the 1980s. Dubbed both the 22-Caliber Killer and the Midtown Slasher, Christopher allegedly claimed eighteen victims during a savage four-month spree across the state. The investigation, aided by famed FBI profiler John Douglas, drew national attention and biting criticism from Jesse Jackson and other civil rights leaders. The killer, when at last he was unmasked, seemed an unlikely candidate to have held New York in a grip of terror. His capture was neither the end of the story nor the end of the racial strife, which flared anew during circuitous prosecutions and judicial rulings that prompted cries of a double standard in the justice system. 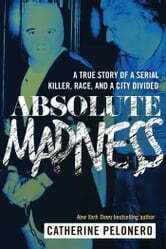 Both a wrenching true crime story and an incisive portrait of dangerously discordant race relations in America, Absolute Madness also chronicles a lonely, vulnerable man’s tragic descent into madness and the failure of the American mental health system that refused his pleas for help.